Let Stacy’s 20 years of real estate appraisal and sales experience assure you that your home has been listed properly in your market area. She will get your home sold for top dollar and in a timely manner. Her online and offline marketing programs give you the edge needed to make this possible in even the toughest real estate markets. Ask about a free market analysis. 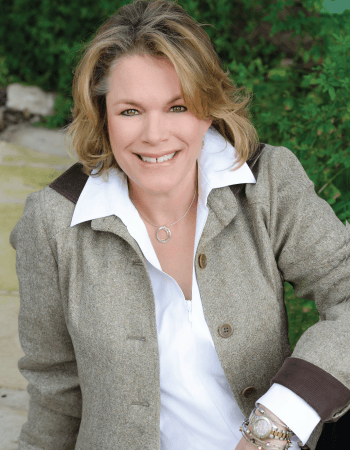 It’s her extensive experience in the real estate appraisal and sales market in the Austin Metro area that will be your best asset in making a smart and economic real estate choice. Stacy specializes in the Driftwood, Dripping Springs , Wimberley and South Central Austin markets. Call Stacy today to set up an interview or stop by her office in Driftwood and get the added bonus of meeting the office dog , Boo. Stacy Bass has it all!! Not only is she a very knowledgeable realtor but she is very easy person to work with. My experience with Stacy found her to be accessible and able to explain the “ins and outs” of home buying in a clear and concise manner. Our home buying experience had some unexpected delays(on the sellers side) which could have caused us a lot of stress but Stacy’s calm assurance helped us through to a happy closing. I would HIGHLY recommend Stacy to anyone wanting to buy or sell a home -she is terrific! I found Stacy on-line. This is one of the best on line service I have ever requested. She has been available at least 16 hours a day. 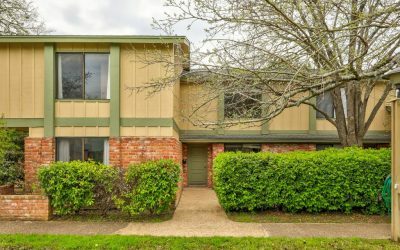 She helped me with the negotiations and was also extremely helpful in explaining what my options were, which helped me make decisions on what property would best suit my needs. If I had questions about prices she navigated me through those. When we looked at property, due to her appraisal experience she would point out positives as well as any negatives. I think she has gone way above what most real estate agents would do for you. She is always upbeat and will hold your hand through the process if you need help. She stayed on top of all the processes. Stacy is incredible . It was apparent from the get-go that she had my best interest in mind and was in no way rushed to make a sale. She knew exactly what I was looking for in a home and never steered me wrong. I trusted her judgement completely because of her past work as an appraiser and her extensive history as a broker, and now I own a house that I LOVE! She actually made the home-buying experience so enjoyable that I missed our frequent chats after the house purchase! Fantastic professional and unparalleled individual. In my 20 years of buying and selling real estate, I’ve worked with multiple Real Estate Agents and until I met Stacy!She is now my one and only!! Stacy is attentive to her client’s needs. She provides timely updates regarding the buying/selling process and goes above and beyond her duties as an agent. She is by far the best agent and I highly recommend her if you need to buy or sell property. Stacy was wonderful! I would recommend her to anyone and everyone! She is very knowledgeable and realistic when it comes to home quality, price and investment opportunities. She treated us as if we were her only client and really put forth the attention needed to find the right place. 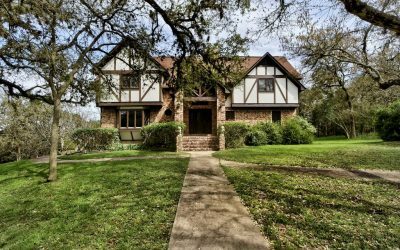 Austin currently has a crazy market and to find the perfect house it takes someone who will act fast when opportunities arise. I will definitely use Stacy to by my next house! Stacy was amazing! We stumbled upon Stacy as an accident but her honesty and moral values struck us and we knew she would be our Realtor. She helped us thru a very difficult home buying process which included investing in inspections on one house to see it be a money pit to the house we ended up with having tough negotiations. She got us in our home, kept our moral up and was always available to us. I am recommending her to any of my friends buying a house. Wonderful to work with . We enjoyed our experience with her and highly recommend her to all. She’s got a great attitude and truly has your best interest at heart. Her hard work, dedication and friendliness prive time and again that she is there for you and wants to get the best deal for you. Stacy was recommended by a neighbor. I interviewed multiple realtors but I felt i made and instant connection with Stacy. She explained to me that she had experience in buying, selling and appraising homes. I didn’t doubt it at all by the feedback I got during our discussions. First, I thought she gave me straight-forward answers. She told me what I needed to hear even if it wasn’t always what I necessarily wanted to hear. Most importantly, there was a buyer interested in our house before she was actually hired as our realtor. Once she was hired she worked hard to make this deal happen even thought she would get more of a commission if the buyer would have been found after the house was listed by her. She made sure we were aware of everything involved if we sold the house before it was listed and what would be needed if the house sold after it was listed. We would definitely hire Stacy again. 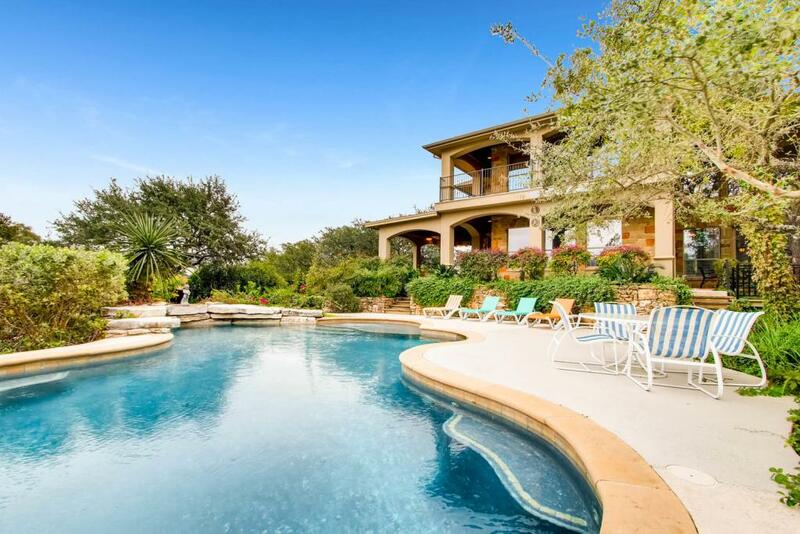 Best View in LV of the longhorns grazing and the iconic entrance towers.This is a John Hathaway designed Spanish Style custom home w/ red tile roof & oversized 1329 SF 4 Car Garage/Shop. 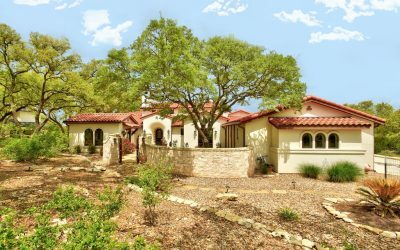 Welcome home to the premier gated hill country community located in Driftwood surrounded by beautiful wineries & vineyards, craft breweries and fabulous outdoor life. Amenities: large lodge/ w game room,saunas,exercise rooms,commercial kitchen,3 pools,spa, putting green, driving range,tennis court & creek access.